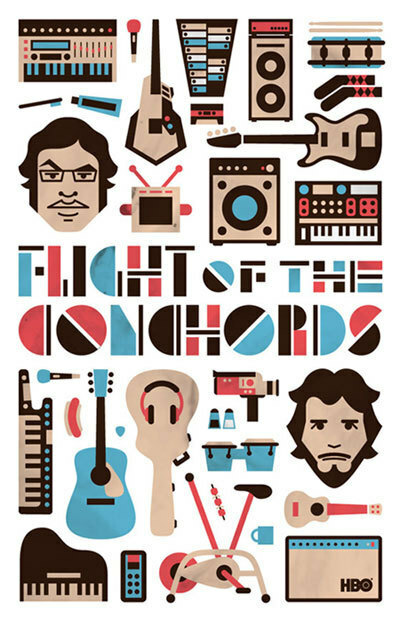 FotC Poster Contest Winner. Credit to DKNG. Wallpaper and background images in the Flight of the Conchords club tagged: flight of the conchords jemaine bret poster fan art contest winner hbo. This Flight of the Conchords fan art might contain anime, grappig boek, manga, cartoon, and stripboek. Awesome. I have this as magnets.